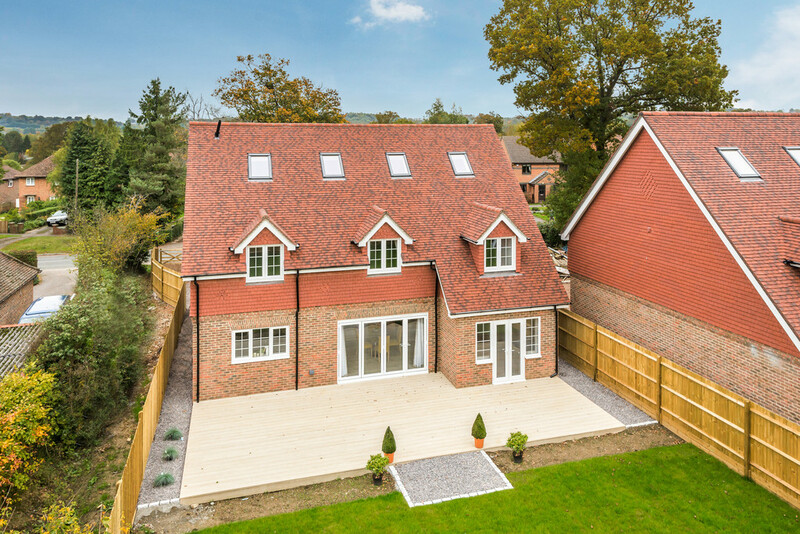 BRAND NEW: A simply stunning five bedroom detached family house, built to a traditional style design and finished to an incredible standard. 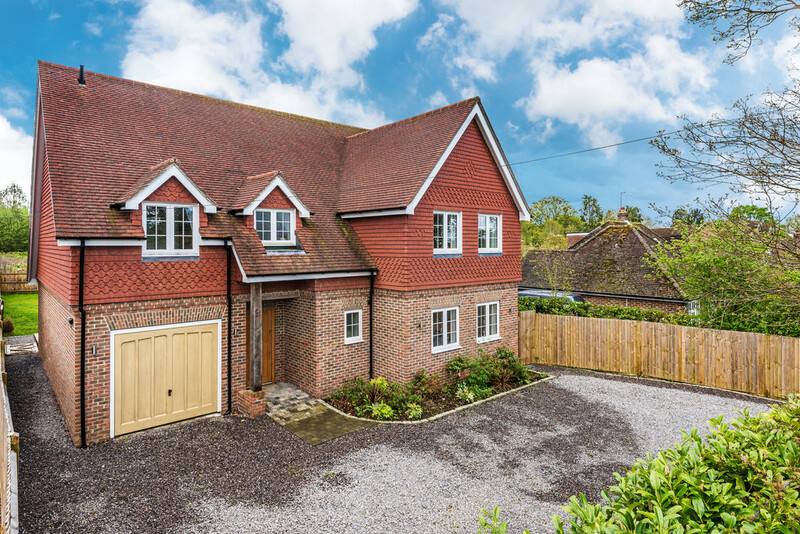 The property is set over three floors and is situated in the popular picturesque village of South Nutfield. 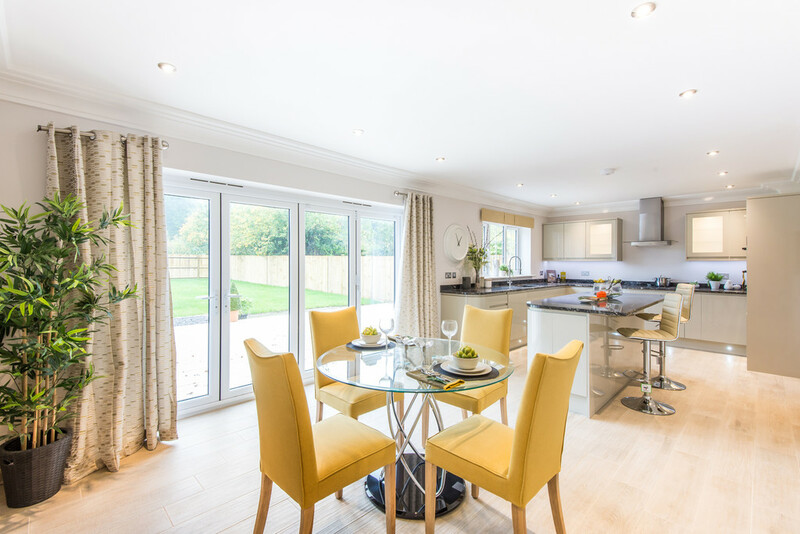 "The Orchards" Is an exceptional one off development set in the picturesque Village of South Nutfield. 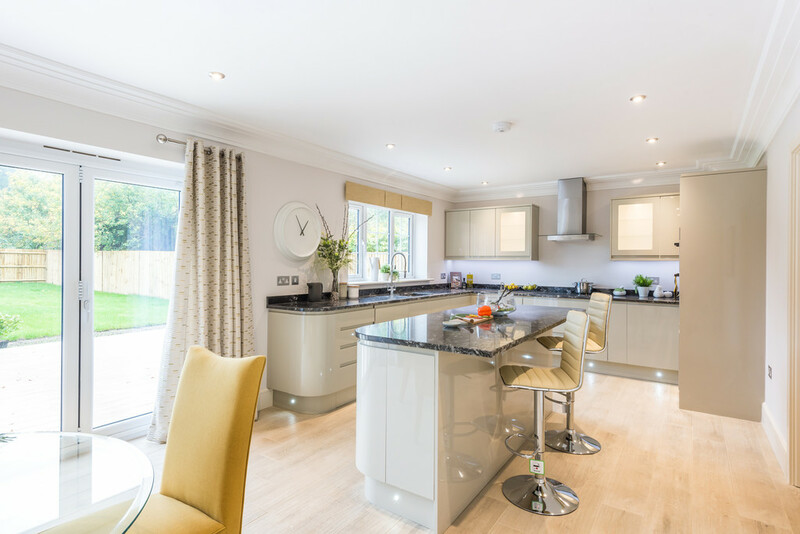 The development comprises of two bespoke executive style new homes that have been carefully built in a traditional style and finished to an extremely high standard. 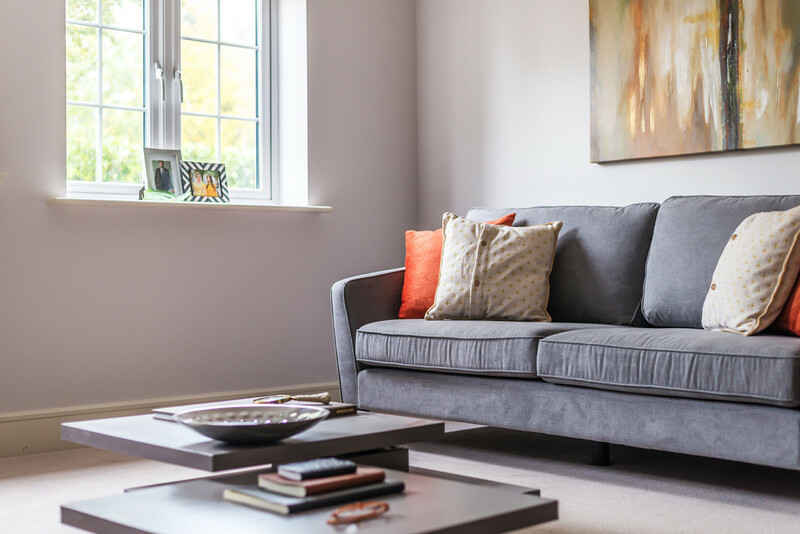 South Nutfield is a beautiful Surrey village comprising of a few small shops, pub and a train station with links into London. 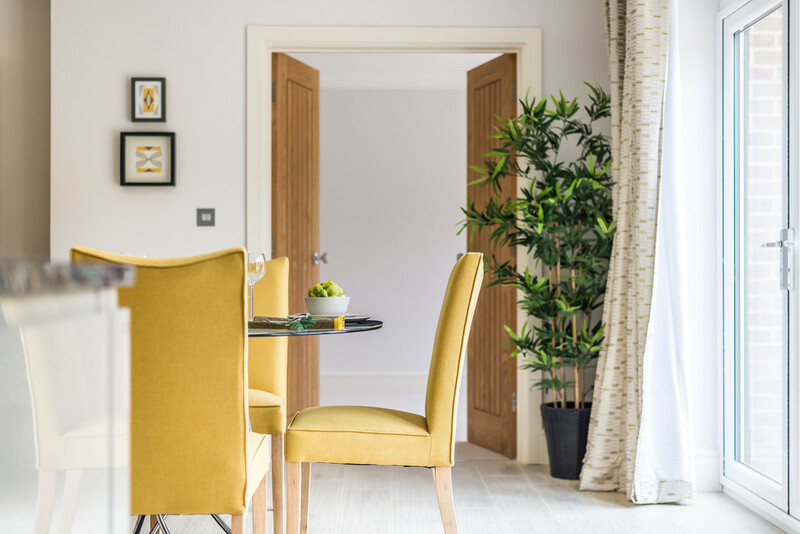 The properties are just a short drive away from the neighbouring towns of Redhill & Reigate that both offer plenty of restaurants, coffee shops, bars and supermarkets. The M25 is also within easy reach yet far enough away. On the ground floor there is a good size entrance hall leading to a living room, kitchen/breakfast room that is ideal for entertaining. There is a separate dinning room/family room, utility and integral garage. The first floor comprises of five double bedrooms two of which have en-suite bathrooms and a separate family bathroom. 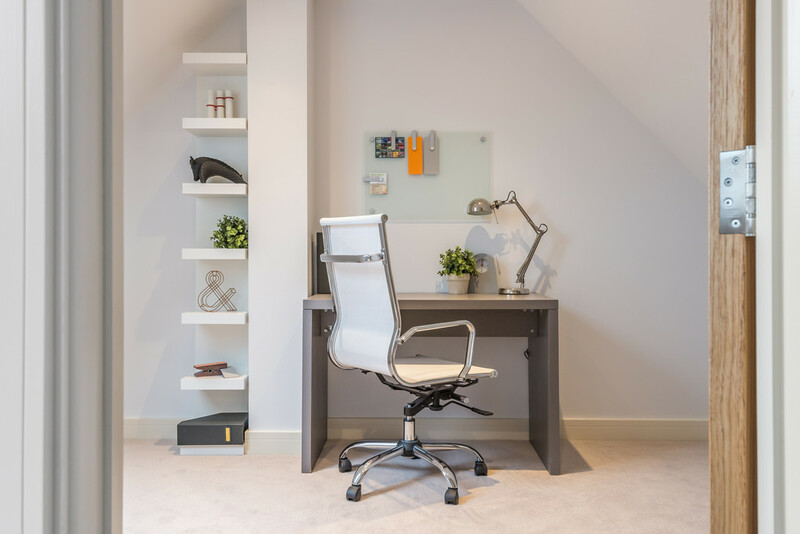 On the second floor there is a cinema/play room, study and a very useful coms room/store. Outside the property to the front there is a gated driveway with off street parking for at least three cars. To the rear of the property there a generous garden with a composite decked terrace ideal for alfresco dining. ENTRACE HALL Porcelain tiled flooring with under floor heating. Stairs leading to the first floor with inset LED lights. Doors leading to the living room, WC, garage and kitchen breakfast room. 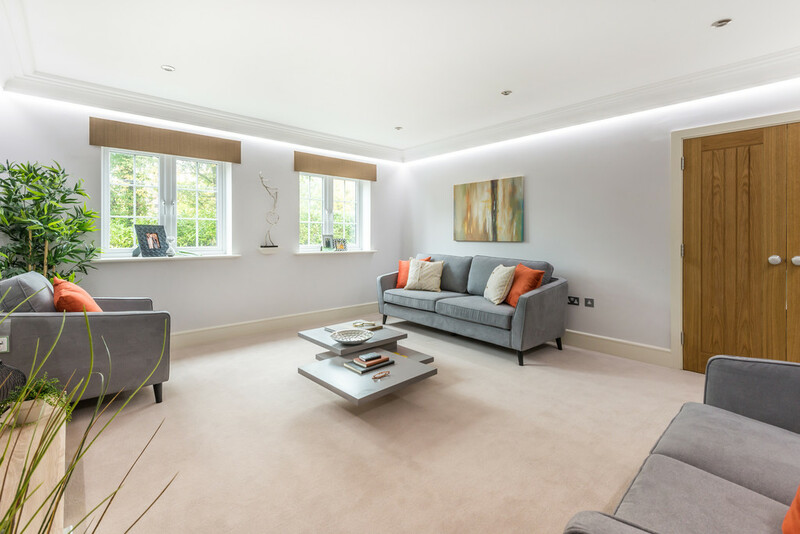 LIVING ROOM Carpeted flooring with under floor heating, two UPVC double glazed windows with front aspect, inset LED ceiling down lights. 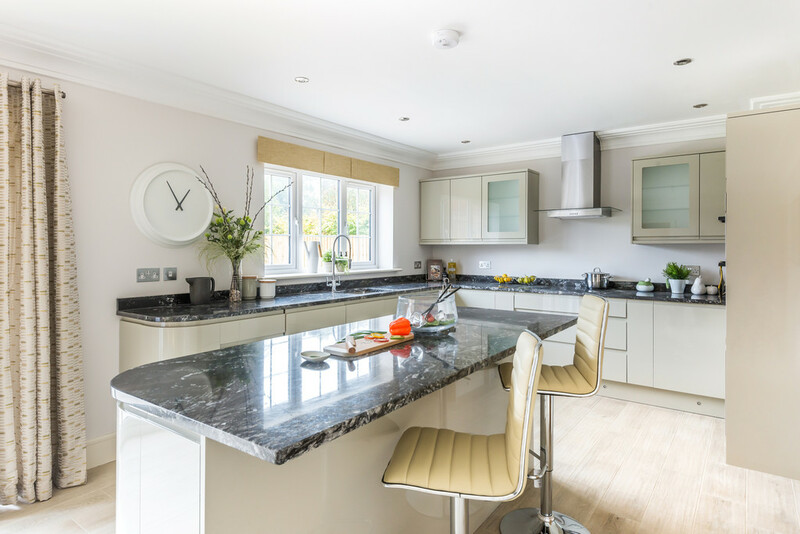 KITCHEN/BREAKFAST ROOM A beautifully presented fully fitted kitchen with a range of floor, drawer and wall mounted storage units. Porcelain tiled floor with under floor heating throughout. Wall mounted Bosh double oven, four ring induction hob and stainless steel extractor fan, American style fridge freezer. 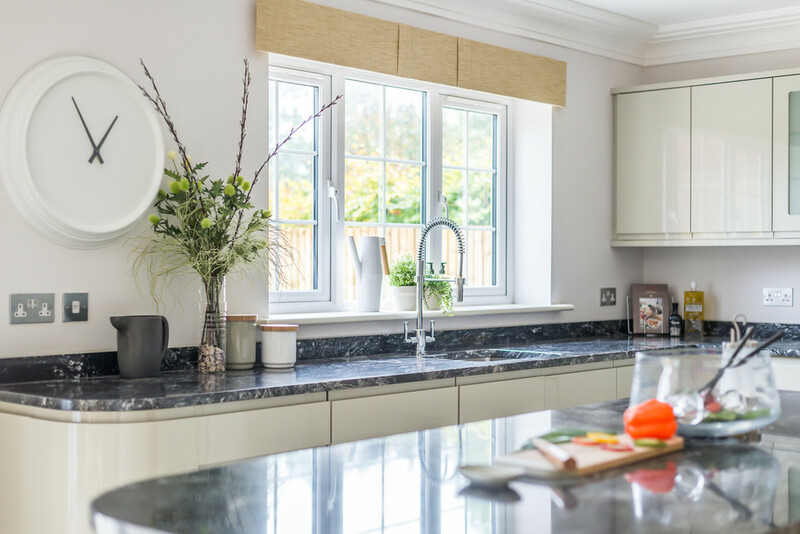 The kitchen benefits from granite work tops, a separate breakfast bar/island and Bi-folding doors leading out onto the decked terrace. The developers have carefully considered the kitchen lighting incorporating under units mood lighting and LED ceiling down lights. UTILITY ROOM Porcelain tiled flooring with underfloor heating, a range of floor and wall mounted storage units along with a work top. There is also a cupboard housing the tank and controls for the heating. There is UPVC door leading out to the side of the house. 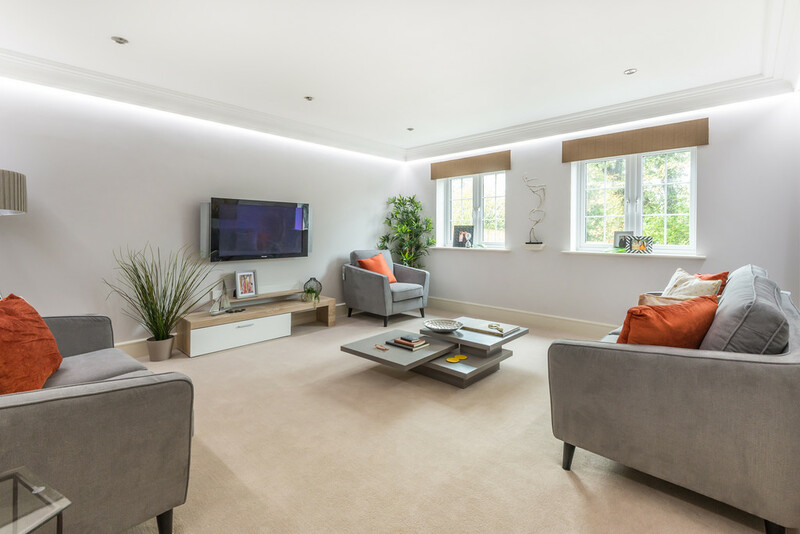 FAMILY ROOM Carpeted flooring with under floor heating, UPVC double doors leading out onto the terrace and garden. LED ceiling down lights. 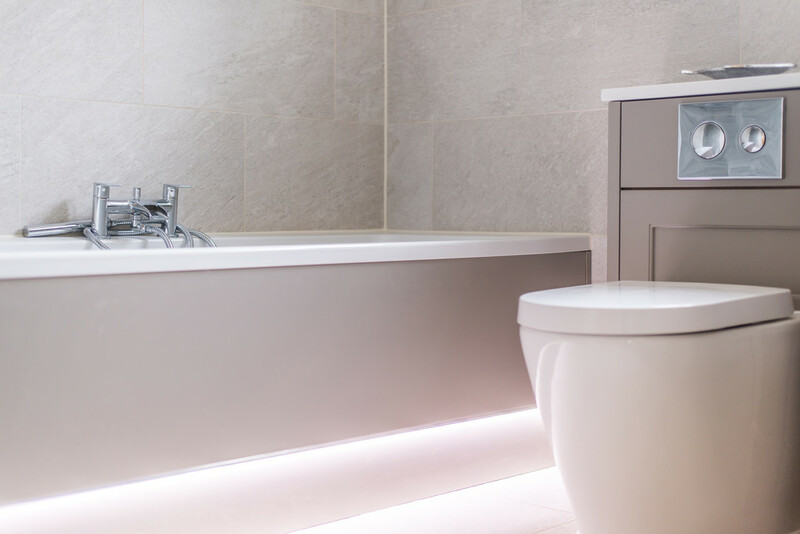 WC Floor to ceiling porcelain tiles with automatically controlled LED lighting, "Rhoper Rhodes" basin with a vanity storage cupboard. Under floor heating and concealed cistern WC. 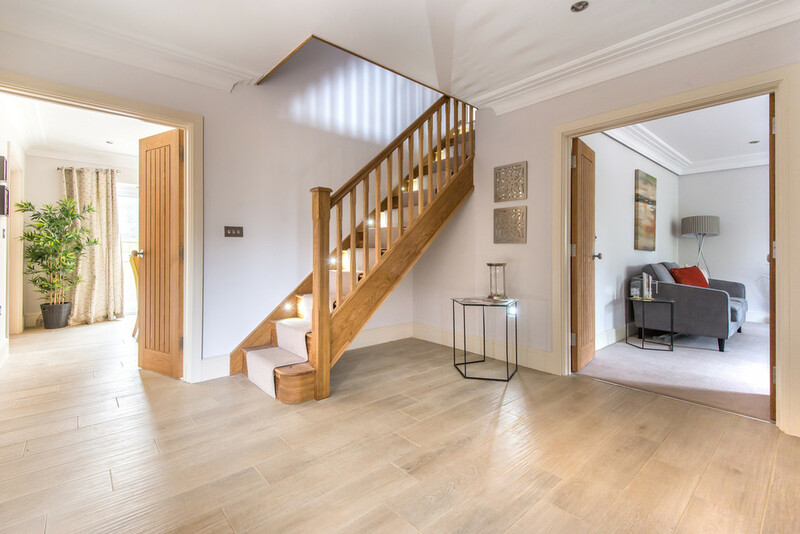 LANDING Wall mounted radiator, multiple floor LED lights, carpeted floor with oak staircase and carpet runners leading to second floor. 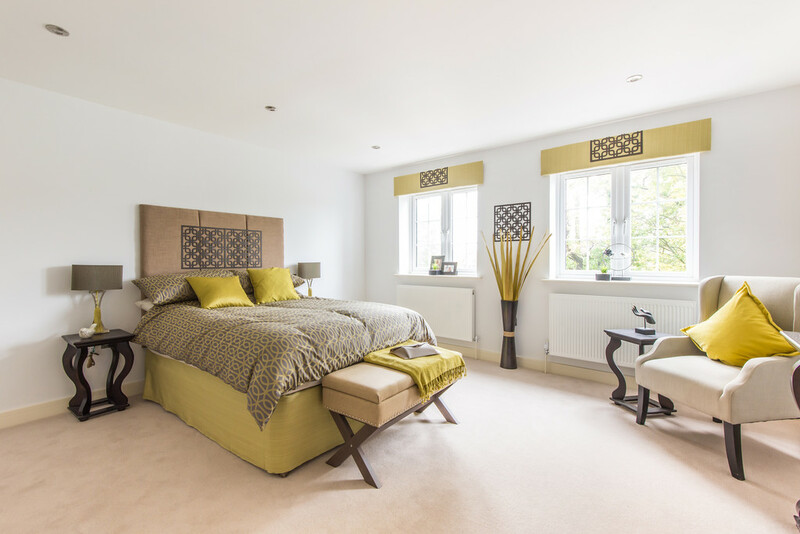 MASTER BEDROOM A beautifully presented double room with two double glazed windows with garden view. 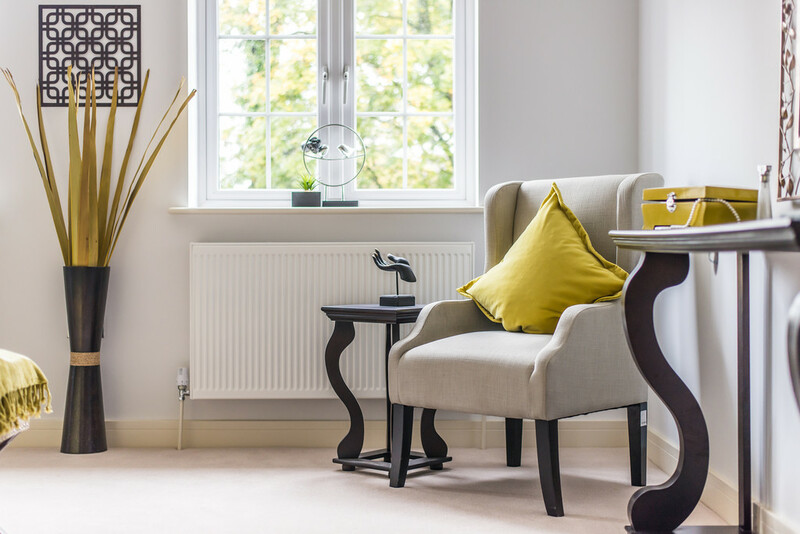 Two wall mounted radiators and carpeted flooring. 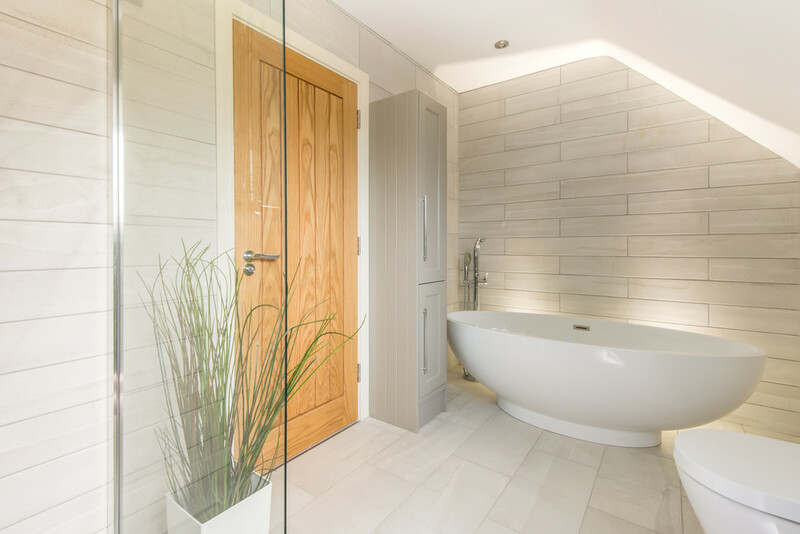 Inset LED ceiling lights and a door leading to the en-suite. 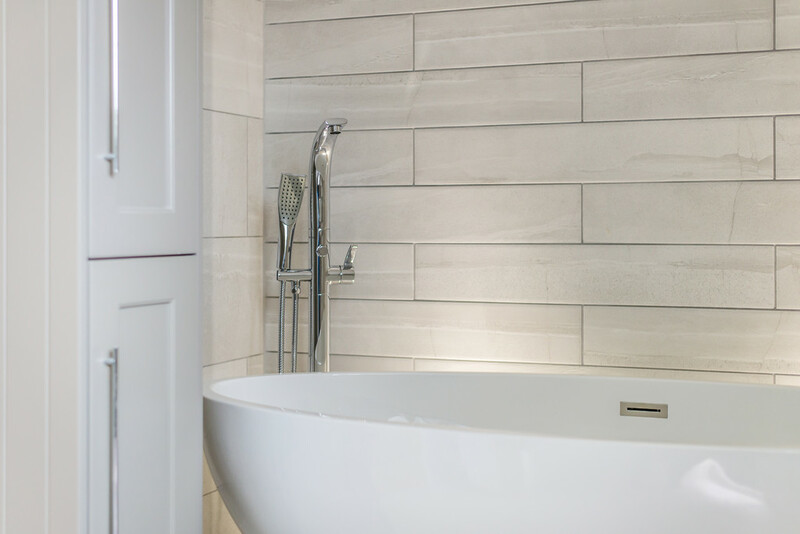 ENSUITE Walk in shower cubicle with a contemporary style rainfall showerhead and handheld shower attachment. 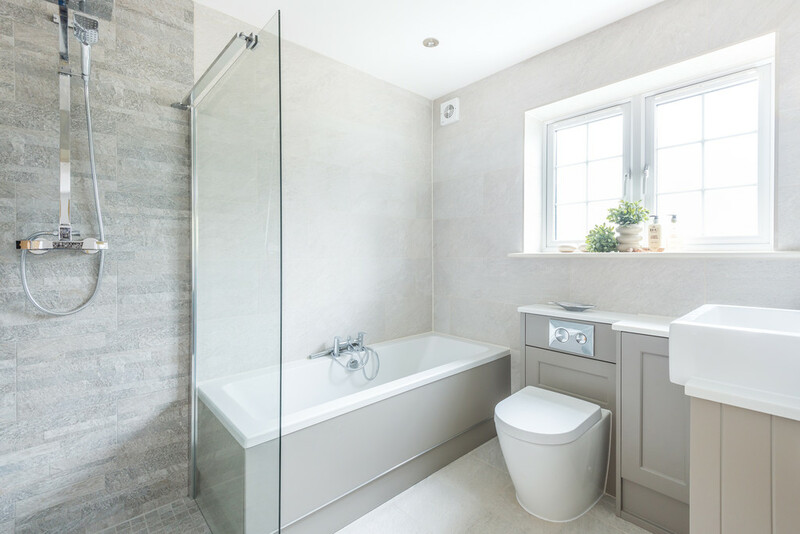 Double ended bath with lighted trim, mixer taps and handheld shower attachment. Basin with contemporary waterfall tap and storage below, concealed cistern WC with pushbutton flush. 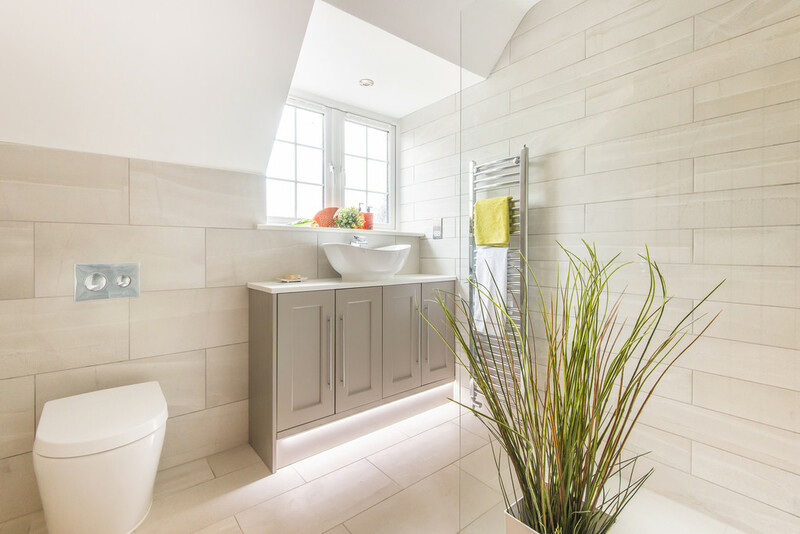 Floor to ceiling tiles, chrome heated towel rail, high powered extractor fan, shaver socket and LED ceiling spotlights. 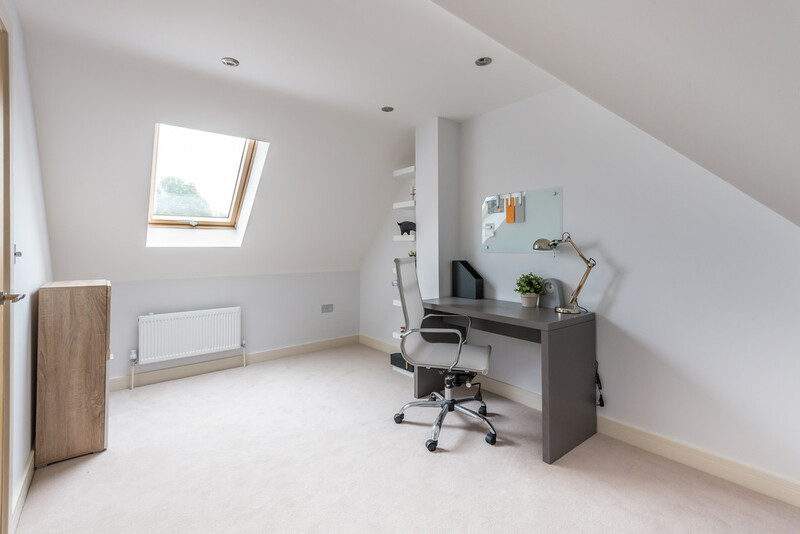 GUEST SUITE Double room with carpeted flooring, double glazed window with garden aspect, wall mounted radiator, TV points LED ceiling spot lights. ENSUITE Walk in shower cubicle with contemporary rainfall showerhead and handheld shower attachment. 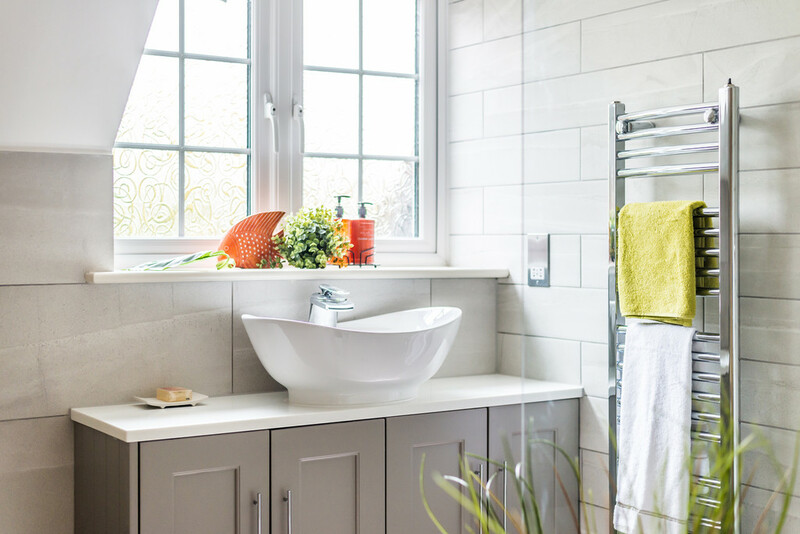 Basin with contemporary waterfall tap and storage below, wall mounted WC with pushbutton flush, floor to ceiling tiles, chrome heated towel rail, extractor fan, shaver socket and vanity mirror. LED ceiling spot lights. BEDROOM FOUR Double room with carpeted flooring, double glazed window with rear aspect, wall mounted radiator, TV points. LED ceiling spotlights. BEDROOM THREE Double room with carpeted flooring, double glazed window with rear aspect, wall mounted radiator, TV points. LED ceiling spotlights. BEDROOM FIVE Double room with carpeted flooring, double glazed window with front aspect, wall mounted radiator, TV points. LED ceiling spotlights. 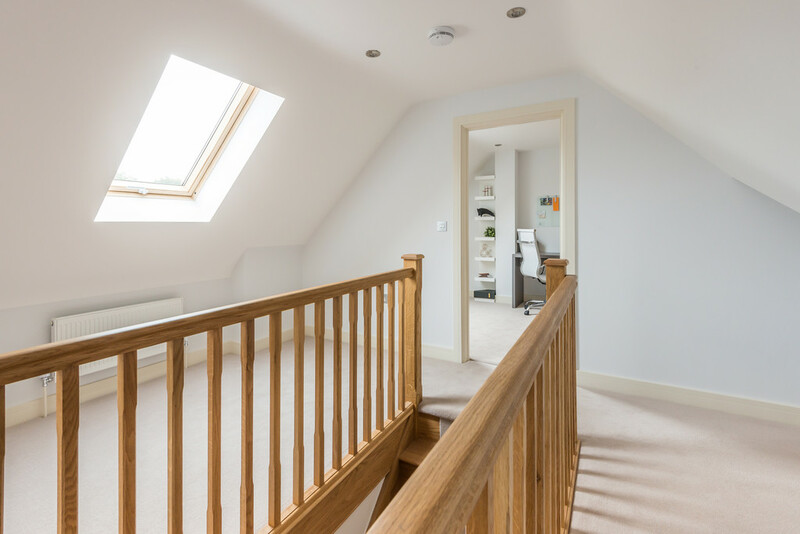 SECOND FLOOR LANDING Open space with Velux skylight, wall mounted radiator, spotlights, carpeted flooring. 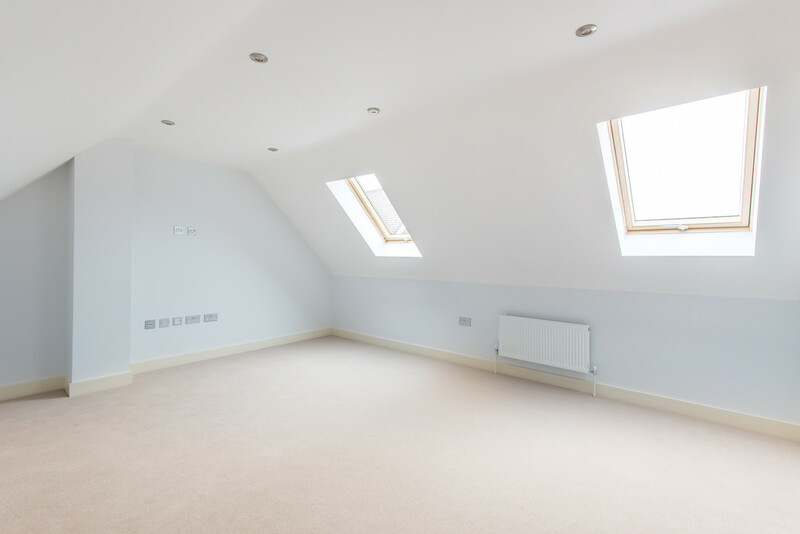 STUDY Velux skylight, wall mounted radiator, spotlights, carpeted flooring, leading to loft area for storage room/coms room. 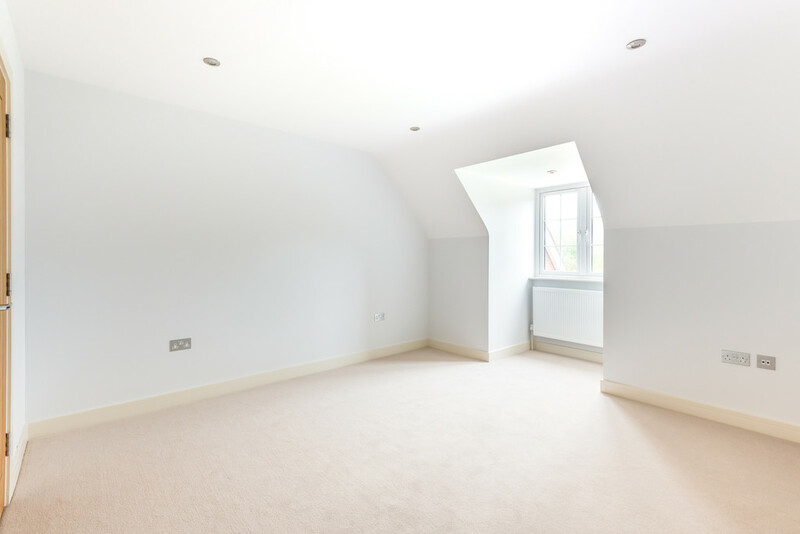 CINEMA ROOM/PLAY ROOM Vaulted ceiling with two Velux skylights, wall mounted radiator, carpeted floor, spotlights, TV point. GARAGE Block and beam flooring with a up and over door. Full working power with sockets and lighting. OUTSIDE Outside the property to the front there is a gated driveway with off street parking for at least three cars. To the rear of the property there a generous garden with a composite decked terrace ideal for alfresco dining.